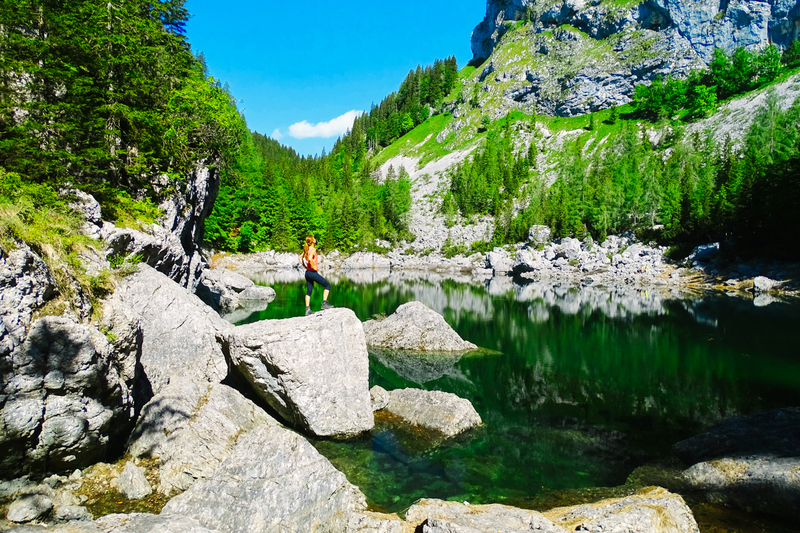 Join us on a traverse across a remarkable kingdom of high-mountain lakes underneath towering steep walls and conquer Mt. 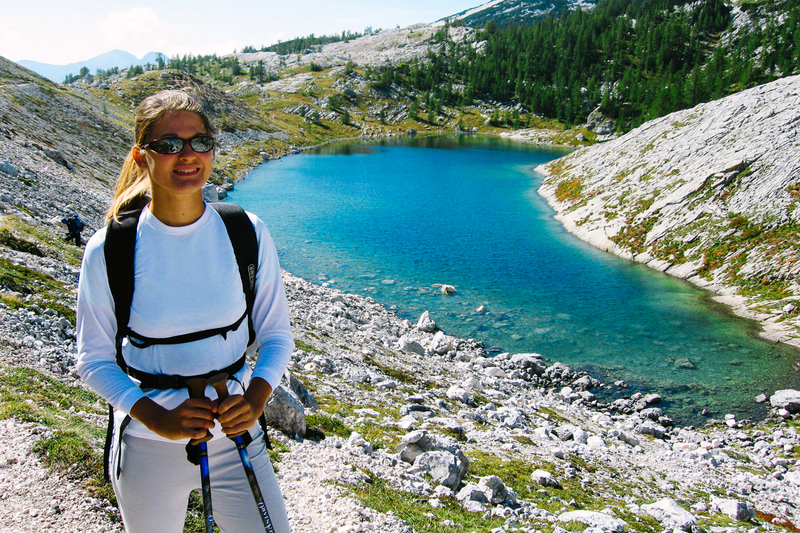 Triglav with us, the highest mountain of Slovenia. 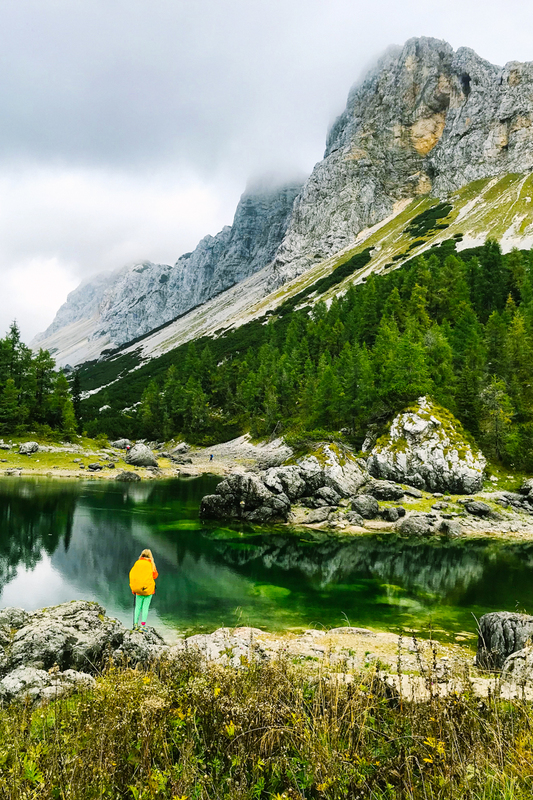 Arguably the most beautiful Alpine valley in Slovenia, the Triglav Lakes Valley extends about eight kilometers from the 1,294-m elevation above Lake Bohinj to the 1,933-m elevation, not too far from Triglav itself. 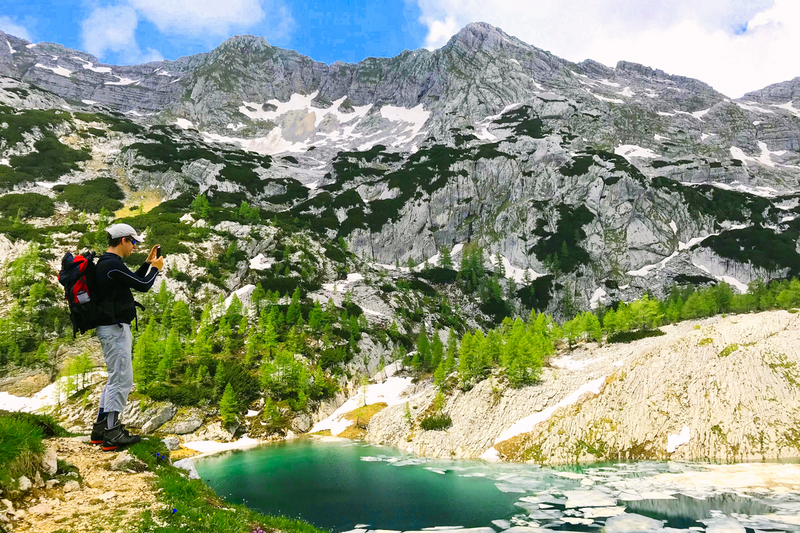 Therefore, after a beautiful day in the green Triglav Lakes Valley, which starts right above Lake Bohinj, we ascend the gray rocky world beneath Triglav, make the iconic climb to the highest mountain of Slovenia, and then return back down to another mesmerizing valley called Krma Valley. A breathtaking trek for the adventurous! 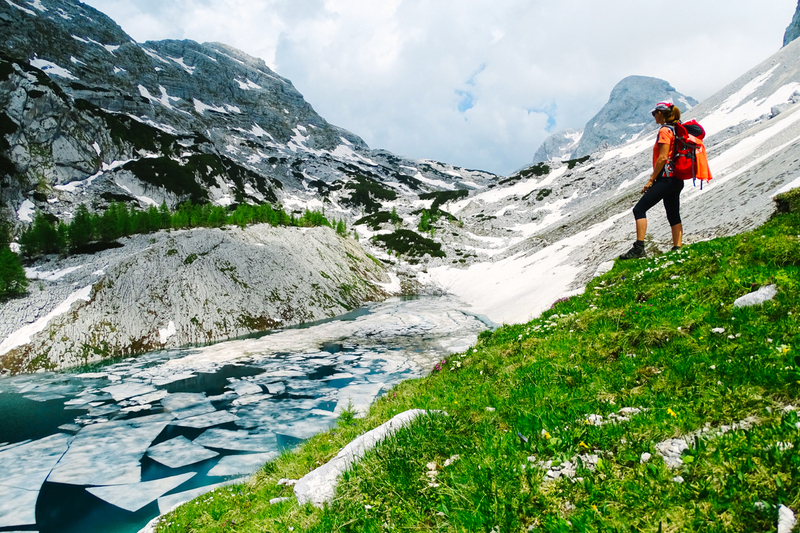 Our comfortable three-day trek begins above Lake Bohinj from the Blato Plateau, passes beautiful meadows, old wooden mountain huts, an Alpine lake and then enters the arguably most beautiful Alpine valley in Slovenia, the Triglav Lakes Valley. 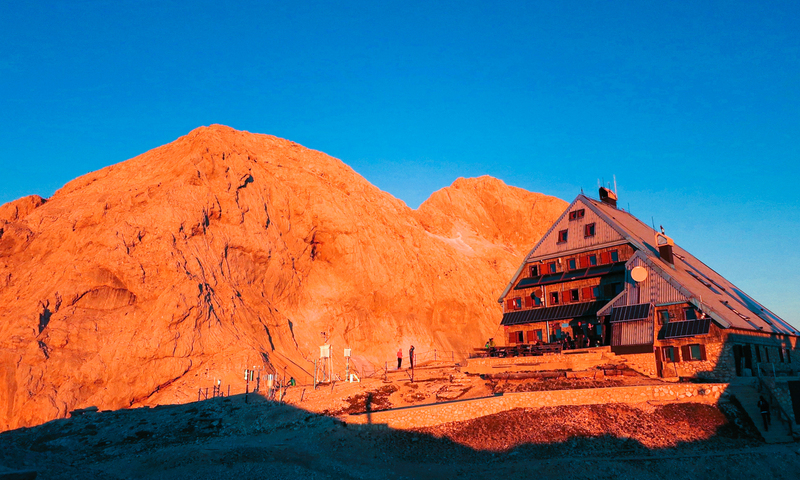 Over the course of the first day, we trek along the flower-speckled back country beneath steep faces of impressive mountains, rest beside photogenic lakes and spend the night in the otherworldly Zasavska Hut on Prehodavci. 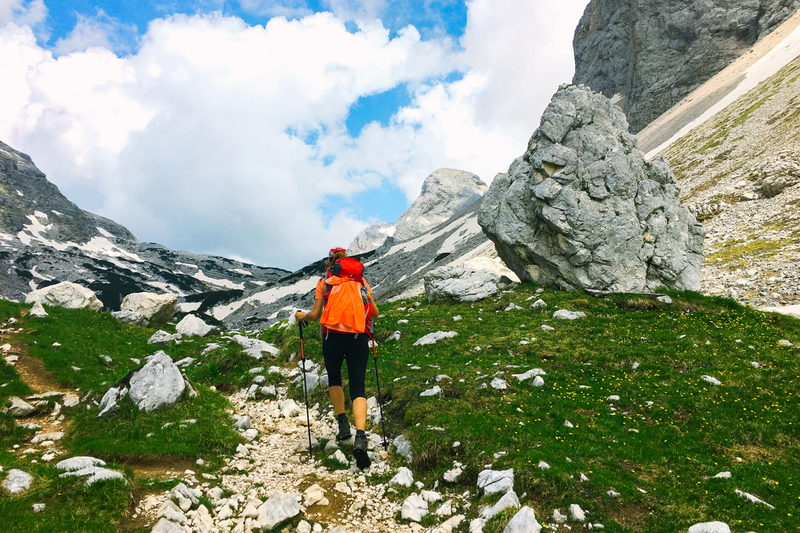 On our second day we enter a more serious terrain, approach Triglav, the highest peak of Slovenia, and spend the night in the Planika Hut below the great peak. 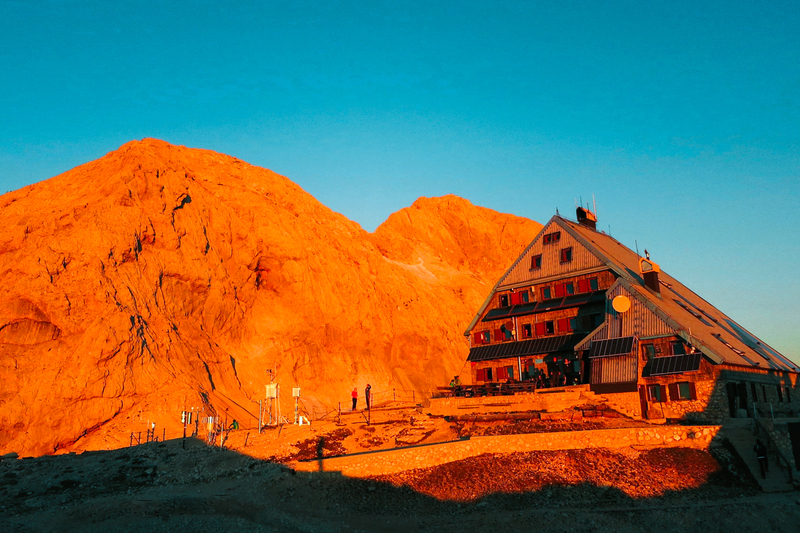 On our third day we make the final ascent of Triglav, enjoying the spectacular views from the rooftop of Slovenia, and cheer our great adventure! Afterwards, we return back to Krma, another beautiful valley, toast our amazing adventure, and finally return back to Lake Bohinj. 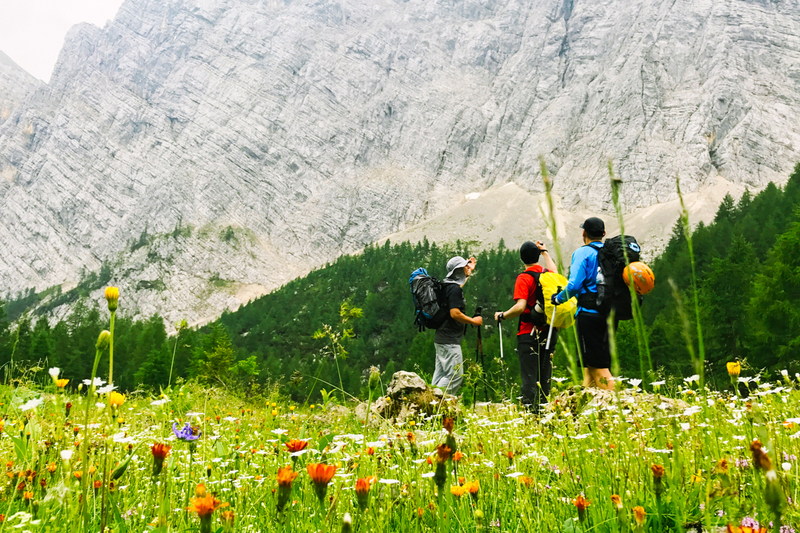 Multi-Day Trek | Hike | Walk from one hut to another passing craggy mountains, Alpine pastures and glacial lakes. 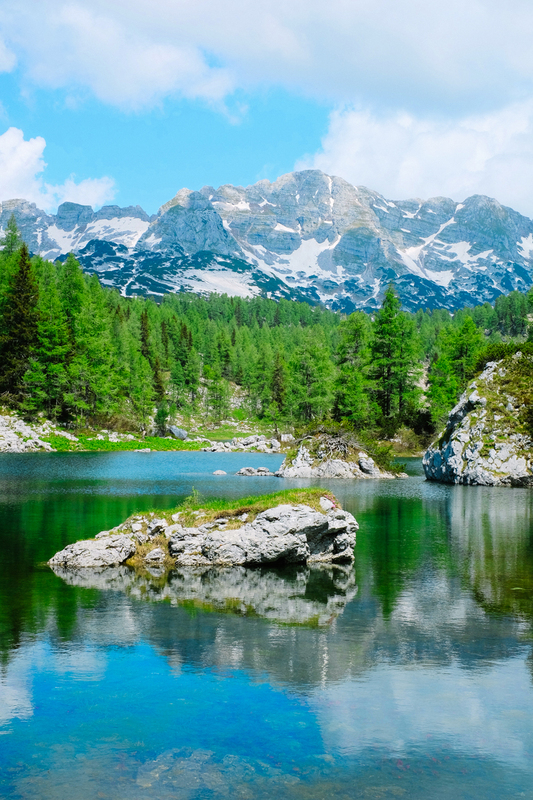 Get a real experience of Slovenian mountains, its wildlife and flora, and complete our trekking journeys feeling well rewarded. 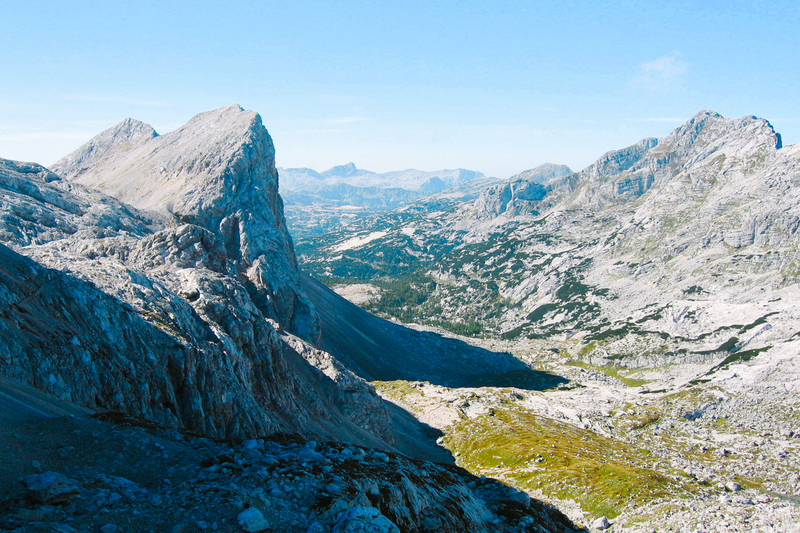 3-day tour; estimated 5-6 hours of hiking per day. 12 : 1 / 4 : 1 | Small group experience; Max 12. 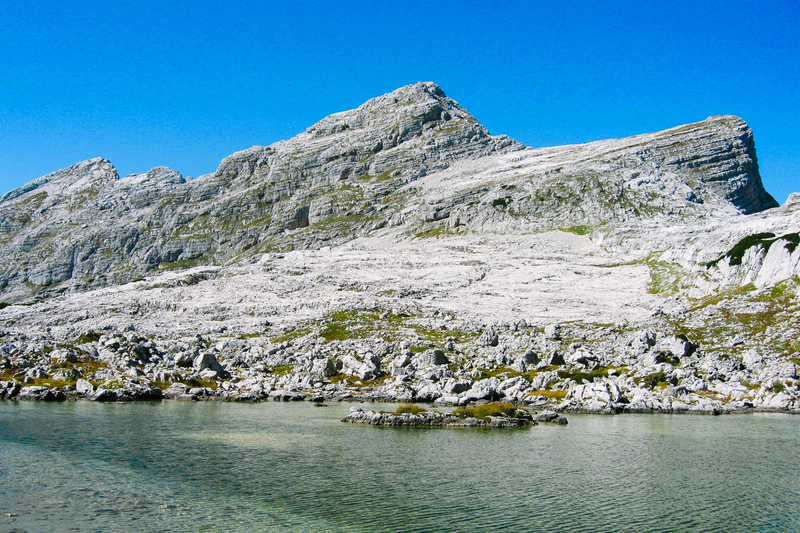 Guide ratio for the trek is 12:1 and 4:1 for the ascent to Triglav.